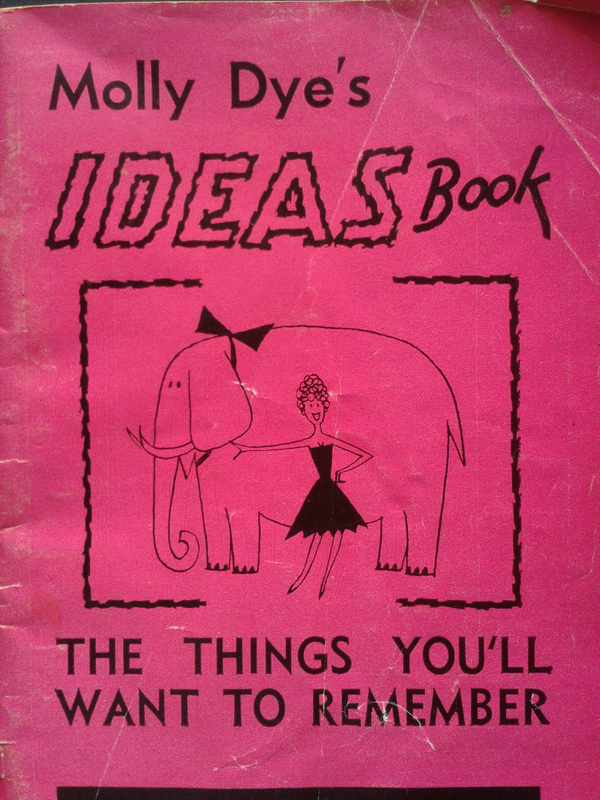 The following is taken from Molly Dye’s IDEAS Book (pictured below) and given to berowralivinghistory.com by local resident Shirley Collins. Did your family have and use this book? This booklet is full of various knitting and crochet patterns,sewing projects,advertisements for cost saving and an ABC of helpful hints for the housewife and family. *WHEN a cake splits, place a damp cloth on top as soon as it is taken out of the oven. Leave the cloth on for a few seconds and cake will come together. *CLEAN CORK mats by rubbing them well with pumice, using plenty of hot, soapy water. Rinse in clear water. When dry, the mats will be like new! The following two adverts were a real reminder for me. I used the Beutron kits when I was young and dressmaking and the Dunlop products extended the life of family footwear.